Tow Truck Service at Ace In The Hole Towing is an all day, every day deal. 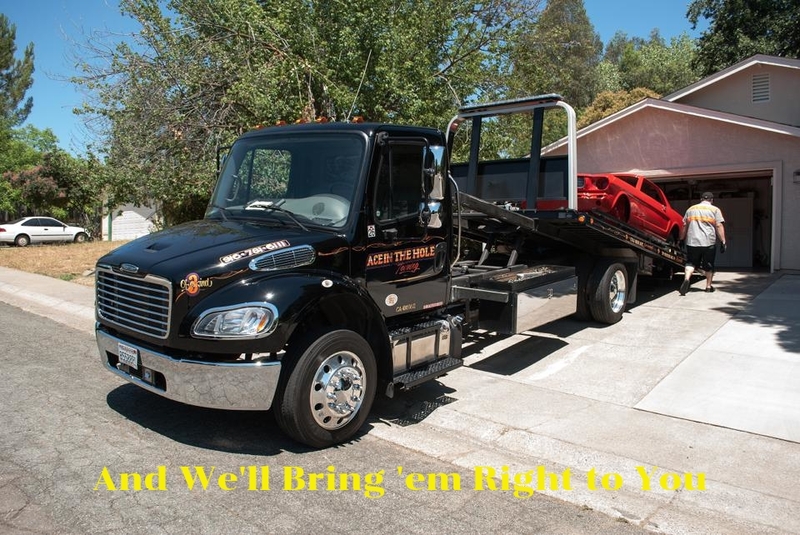 We are ready, 24 hours a day to meet the towing service needs of customers in Placer and Sacramento counties. We offer both local towing and long distance towing, and our dispatchers are ready, 24/7 to take your call and get a tow truck to you. If you have a vehicle that needs to be stored, we have a secure storage yard to hold vehicles for pick-up. 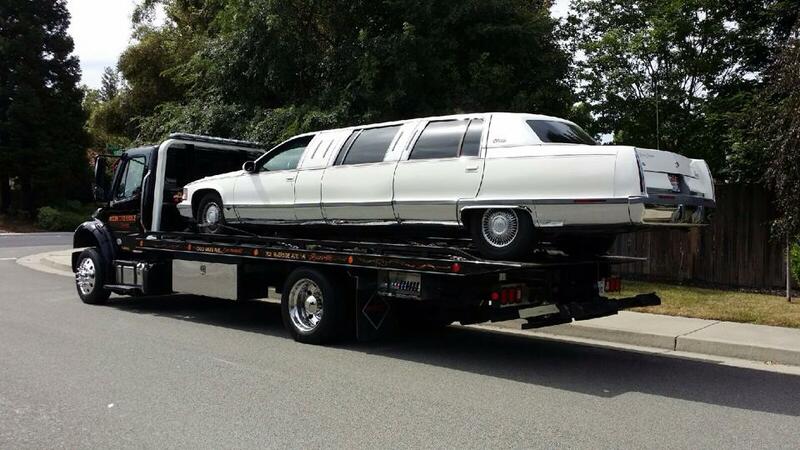 ​If you need it towed, we can tow it. Of course most times we are towing cars and trucks, but we can, and do, tow most anything. 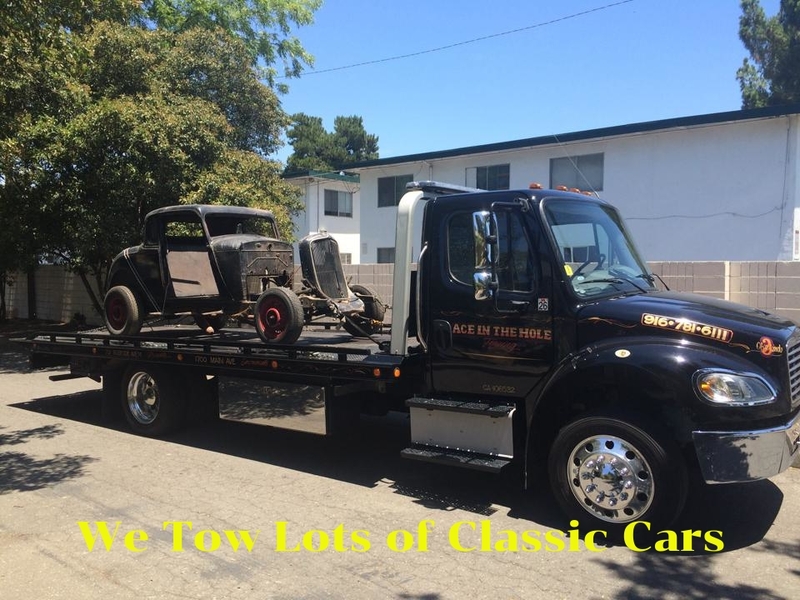 We tow trailers, boats, delivery trucks, limos, tractors, motorcycles and ATVs, and we specialize in transporting classic cars and trucks. ​Please remember, safety comes first. If you have a serious roadside emergency, you may want to place an emergency 911 call to insure your safety. Then call us, and we will be on the way to help. 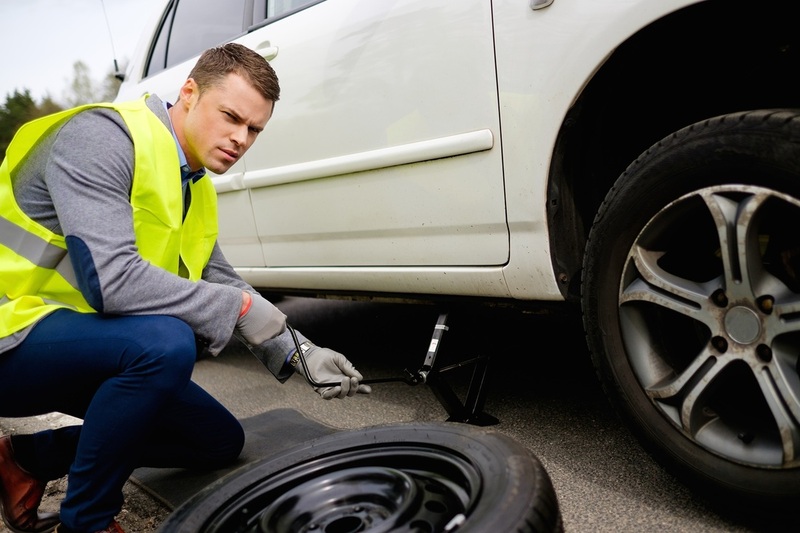 Flat tires never seem to happen at a convenient time. Ace In The Hole Towing drivers understand you need to get your tire changed quickly so you can get on with your day. Tire change service is always a priority for us, and our tow truck drivers always have the right equipment to your tire changed so you can be on your way. It’s a horrible feeling when you turn the key, and…….the engine doesn’t start because your battery has gone dead. 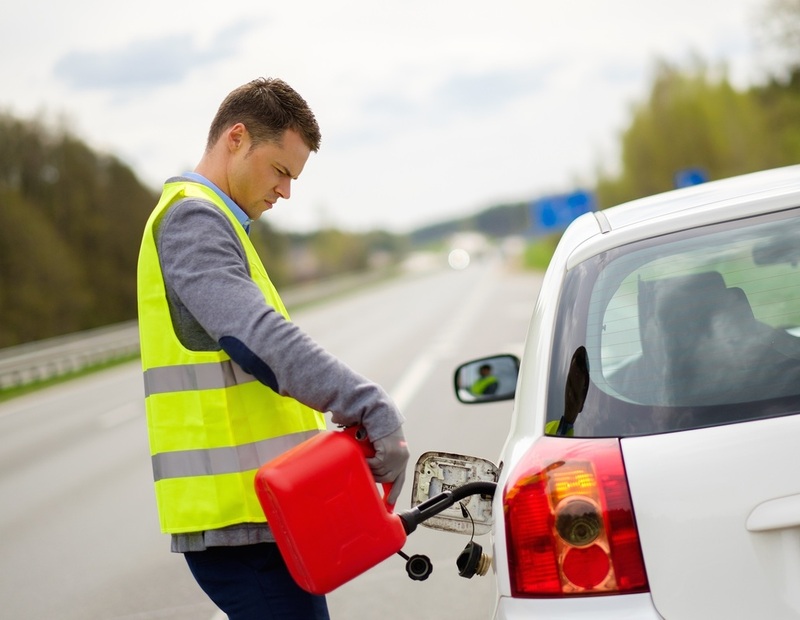 Aced In The Hole Towing can get you up and running in no time, with roadside jump start service. Not only can we jump start your car, but we can also test your battery and tell you whether your battery just needed a jump, or your battery probably needs to be replaced. When you run out of gas, you need help now. Ace In The Hole tow truck drivers always have fuel on hand to provide roadside assistance to drivers who didn’t quite make it to the gas station. If you need fuel delivery service, just call us, and help will be on the way. 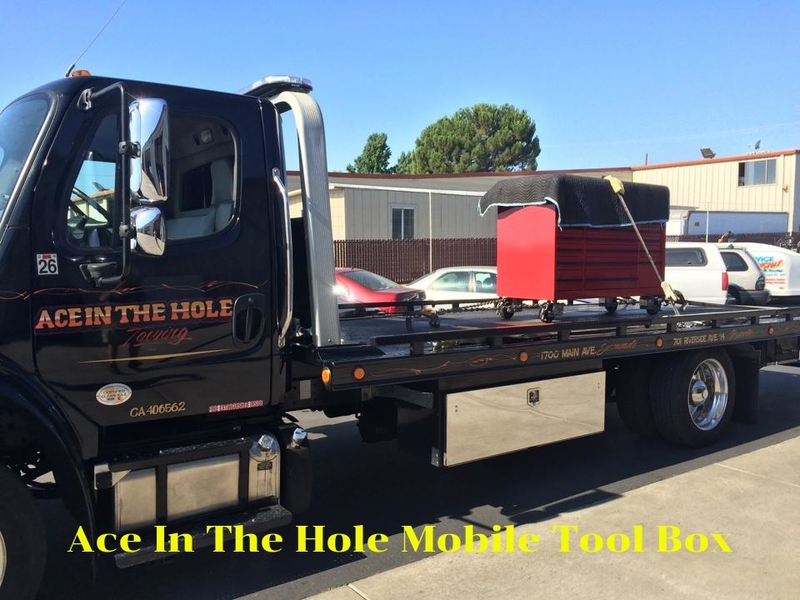 Ace In The Hole Towing Company provides vehicle pick-up services for Donate Local, a Roseville area organization that manages car donations for several area charities and non-profits. 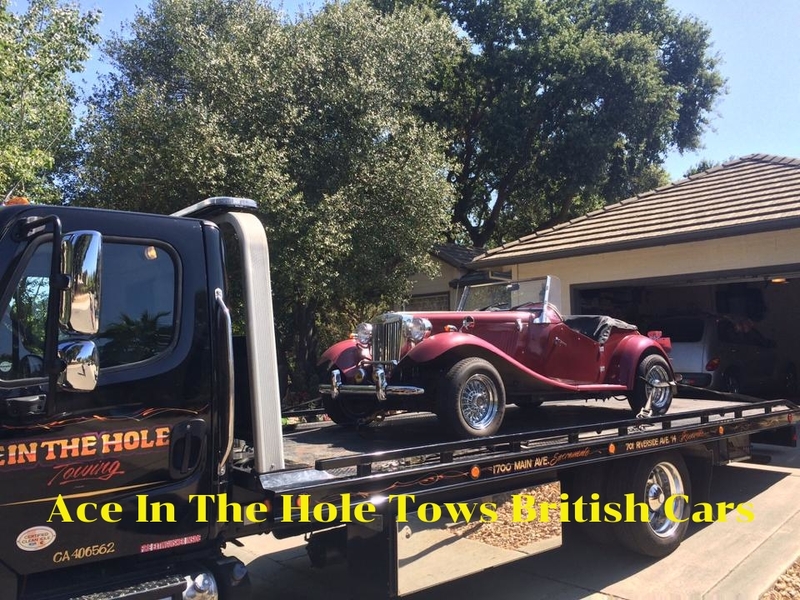 Shriners Hospitals, WEAVE, Yolo County SPCA, Boys and Girls Clubs and PAWS are among the charities assisted by Donate Local for tax deductible vehicle donations, and Ace In The Hole Towing picks up the donated vehicles. Getting into a car accident is no fun, and standing around with a damaged car or truck makes it worse. 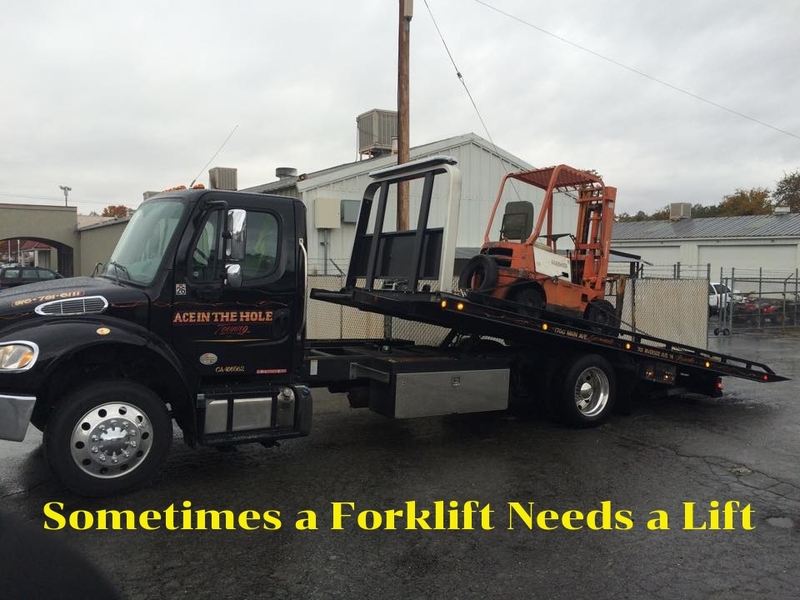 Ace In The Hole Towing can help. Our experienced drivers can get to the scene quickly and provide the accident assistance you need. We can move your vehicle off the road and out of traffic, and if you need to vehicle towed to your home or to an auto repair shop, we can take care of that, as well. ​Always remember, safety comes first. Get to a safe spot, out of traffic, before placing a call, and if it is an emergency situation, your first call should be to a 911 operator to report the emergency. 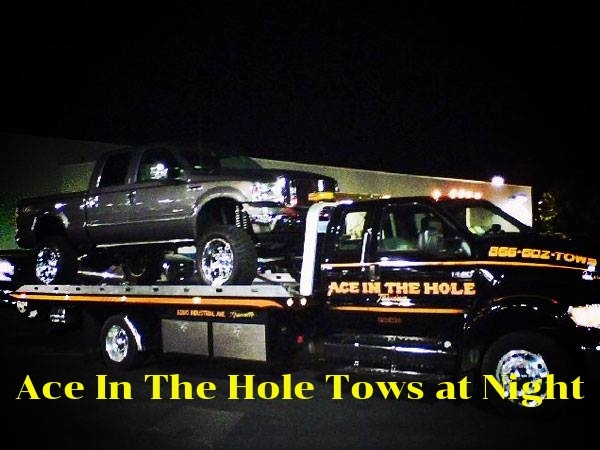 If you are locked out of your car or truck, Ace In The Hole Towing can help. 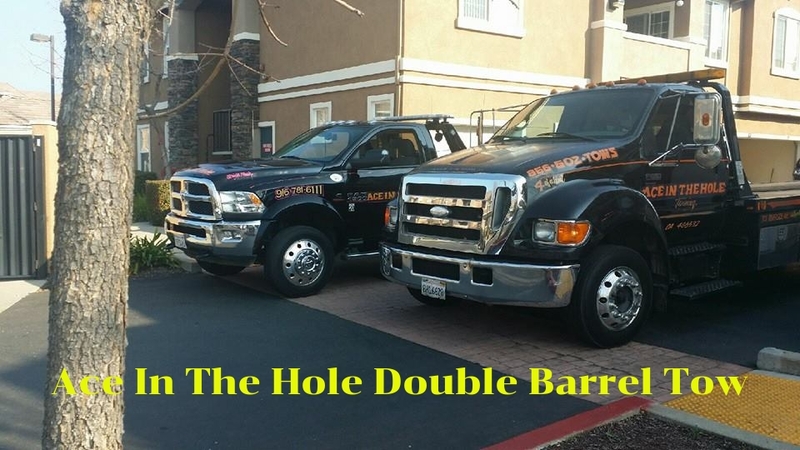 All of our tow truck drivers have the latest tools to help get you into your car or truck quickly without damaging the vehicle. 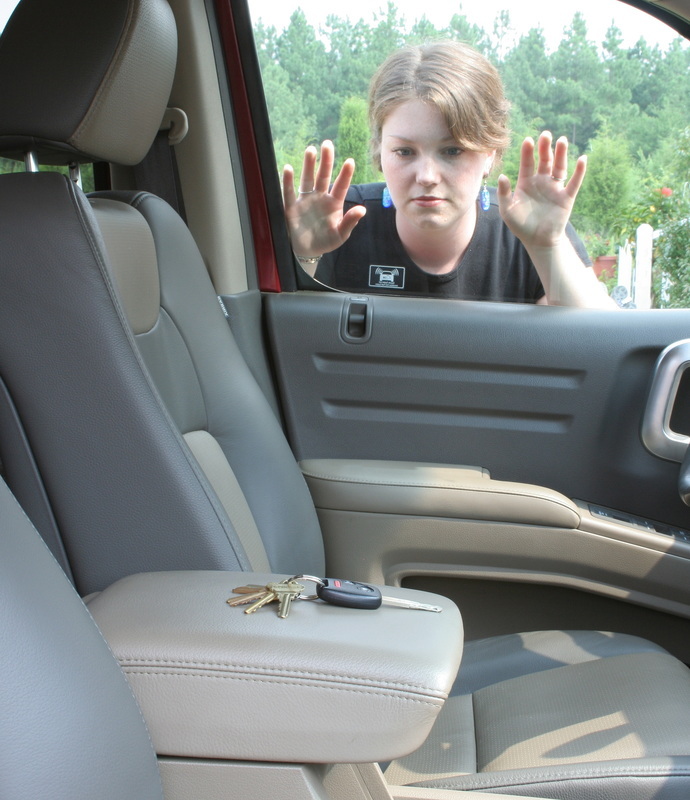 Our auto lockout service is available 24/7 and we have dispatchers standing by to get a driver to you, at home or roadside. Every day, we tow unwanted vehicles for property owners who need a vehicle removed from their property. 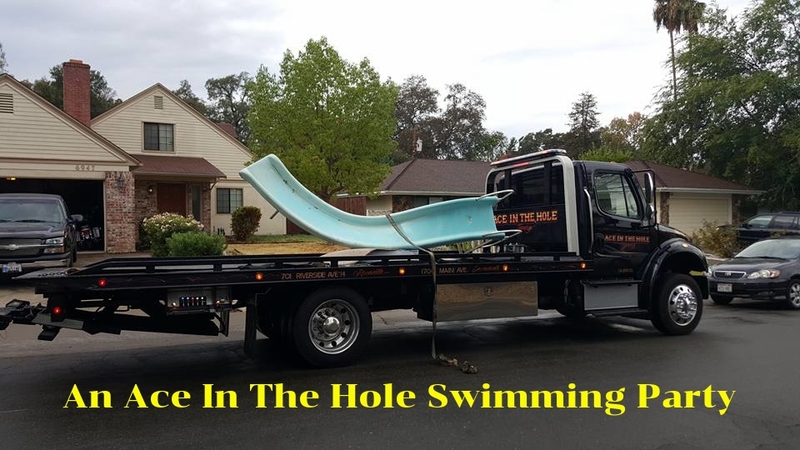 Ace In The Hole Towing drivers understand the rules, and can help by legally removing a vehicle that has been parked or left where it doesn’t belong. 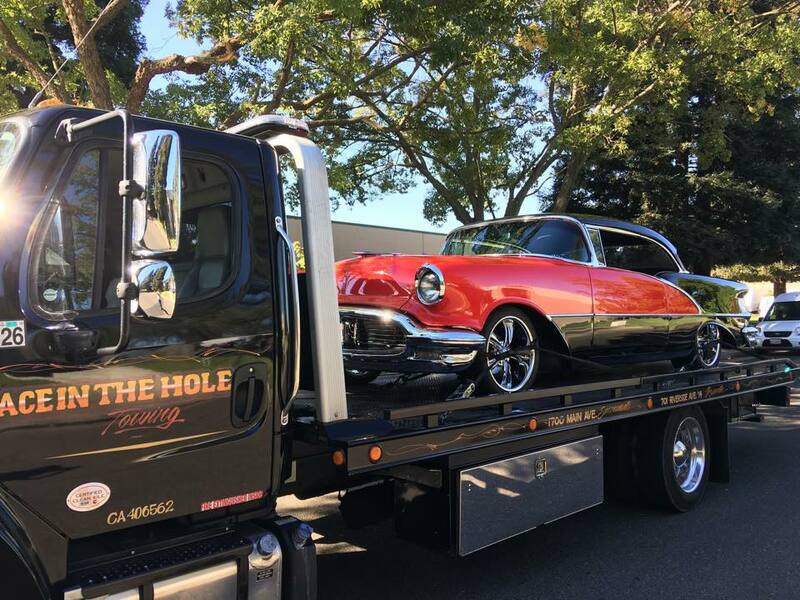 For car and truck owners who want us to remove a vehicle because it is no longer running, or just no longer wanted, Ace In The Hole Towing has the perfect solution. Just call us and we will remove it for FREE. 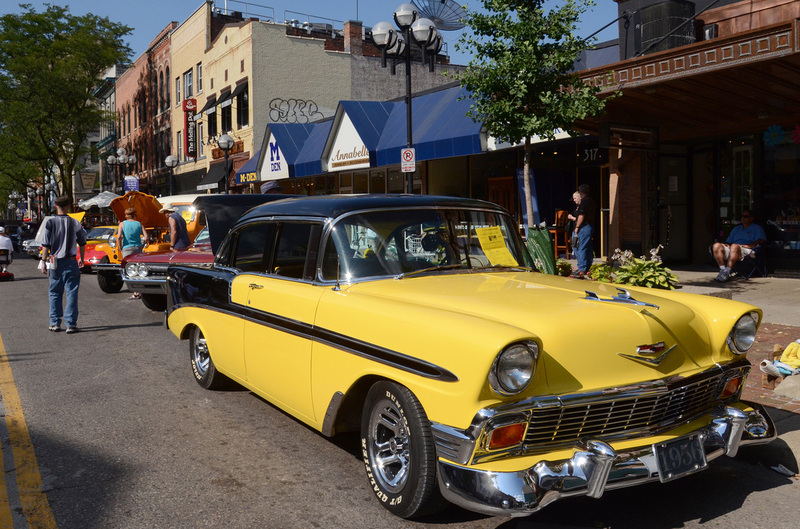 We work with local charities on car donation programs, so not only can we remove the vehicle at no charge, we can arrange for you to receive a charitable donation tax write-off. When the unexpected happens, and you need special recovery assistance with a vehicle or a trailer, we have the towing and recovery expertise to solve your problem. The safe handling of a vehicle rollover or a load shift that renders a vehicle unstable requires the right people and the right equipment, and Ace In The Hole can deliver of both counts, and if some of the load needs to be off loaded and transported to a safe location, we can help with that, as well. Sometimes even the best 4x4 vehicles and ATVs run into trouble with a muddy field that is just a bit too muddy, or transmission that has been shifted one too many times. Or a trailer settles into soft ground a bit more than expected. 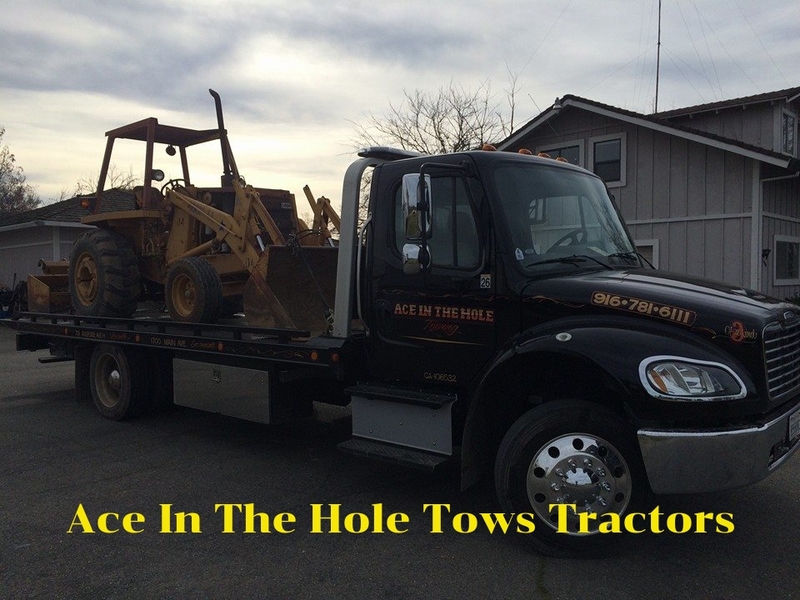 When that kind of thing happens, Ace In The Hole Towing can move get your vehicle or trailer out of the muck and on to a safer ground. 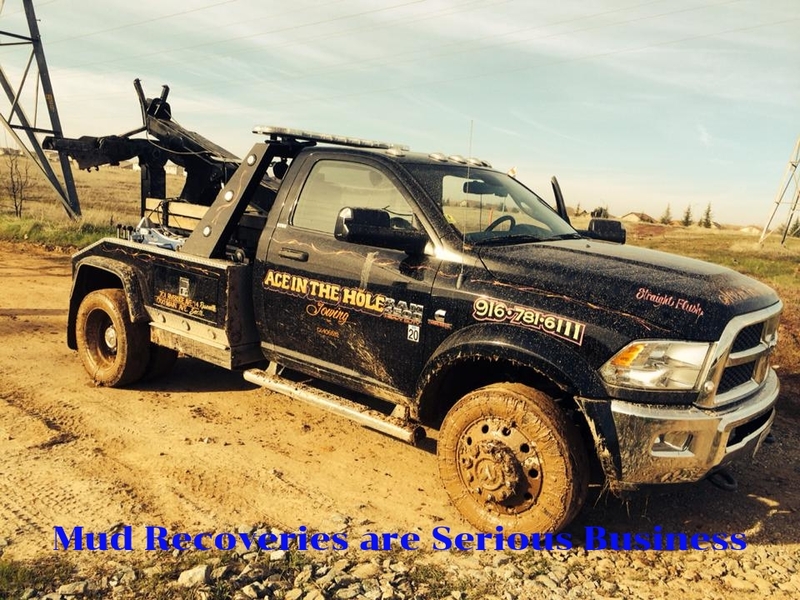 We perform winch outs and mud recoveries 365 days a years, often under less than favorable conditions. So, if you need help with a vehicle of any kind that is stuck in a bad place, give us a call. 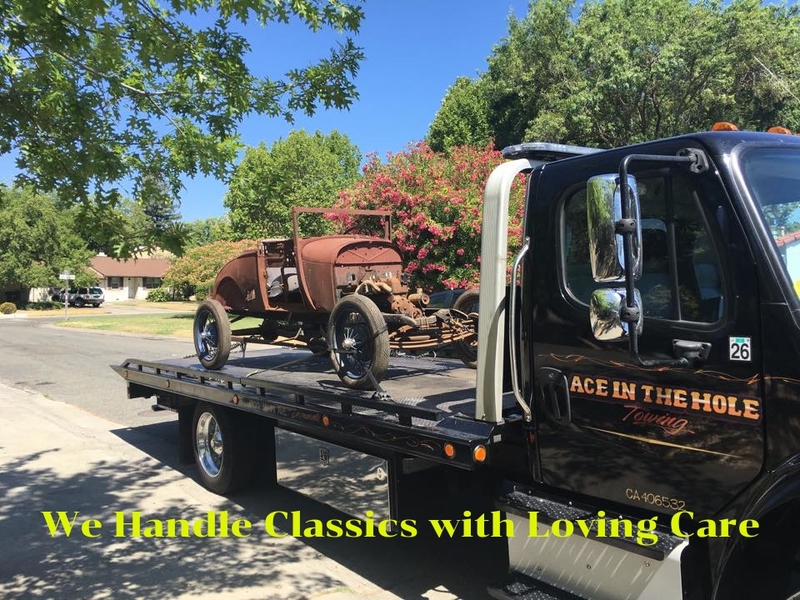 If you have a passion for restoring classic vehicles, or you love to tinker around and modify your vehicles, Ace In The Hole is the towing company for you. 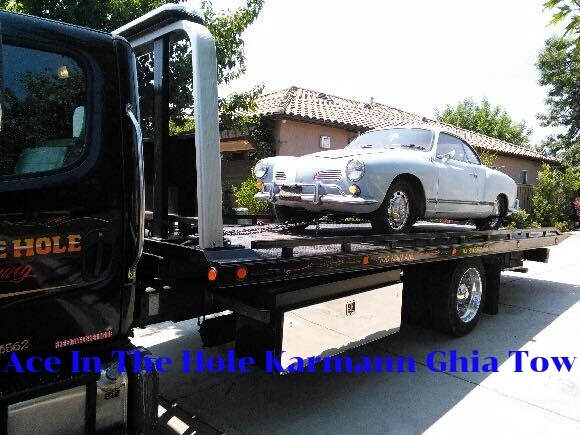 From the beginning we have specialized in the towing and transport of classic and modified cars and trucks. We have also transported modified golf carts, race cars, high-performance motorcycles and heavily modified 4x4 vehicles. 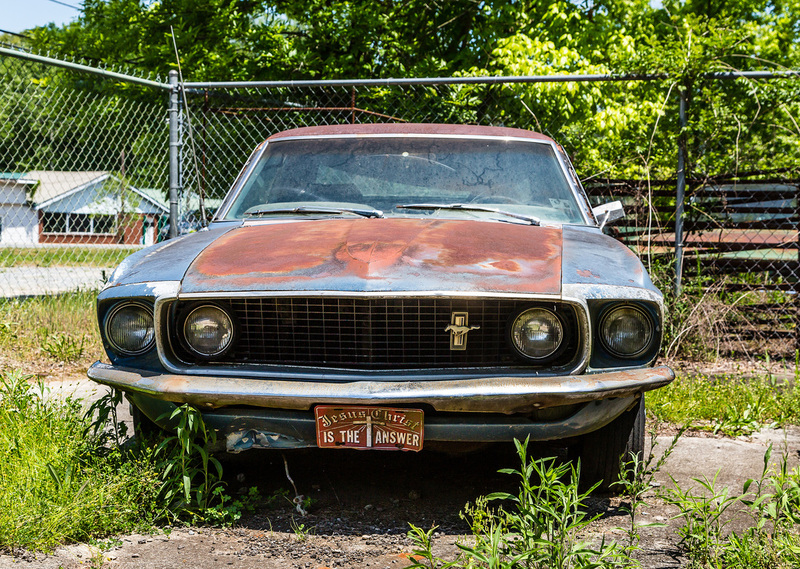 Ace In the Hole shares your passion for vehicles made special through the careful work and craftsmanship of people with a vision. It is an honor for us to help you transport vehicles that show a deep pride in and commitment to putting really cool vehicles on American roadways. 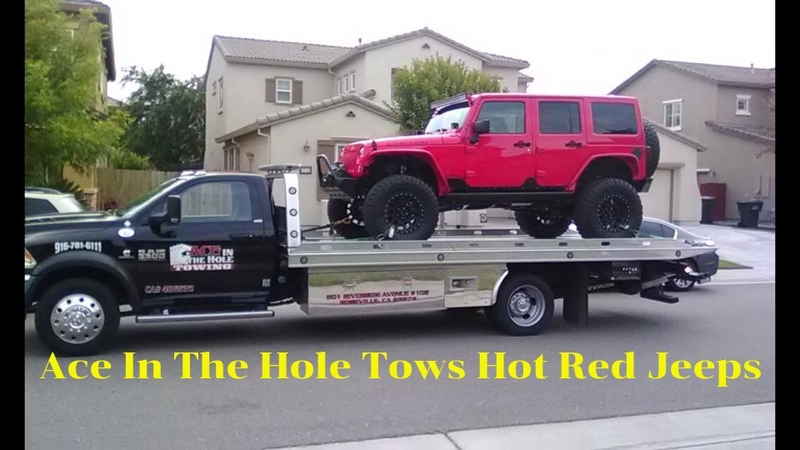 Because we use flatbed tow trucks, we can tow those difficult to tow vehicles without any problems. 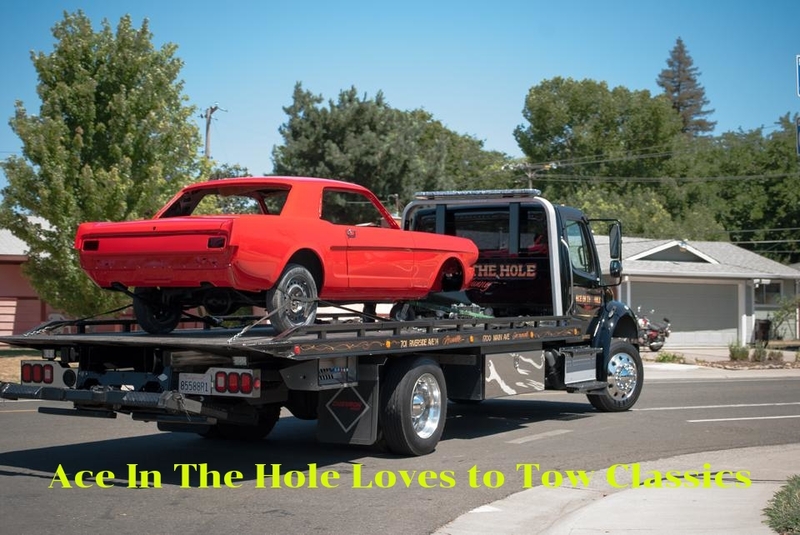 Altered and lowered cars and trucks can be a problem for some towing companies, but not for Ace In The Hole Towing. 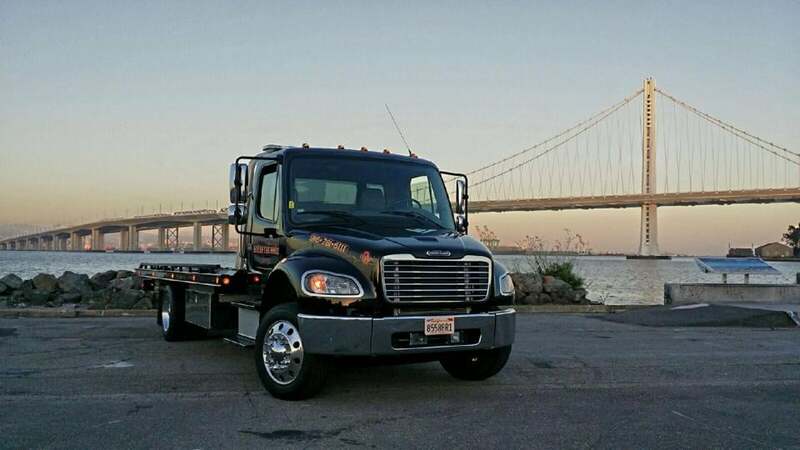 Our state of the art tow trucks can take on the most delicate towing jobs without difficulty. 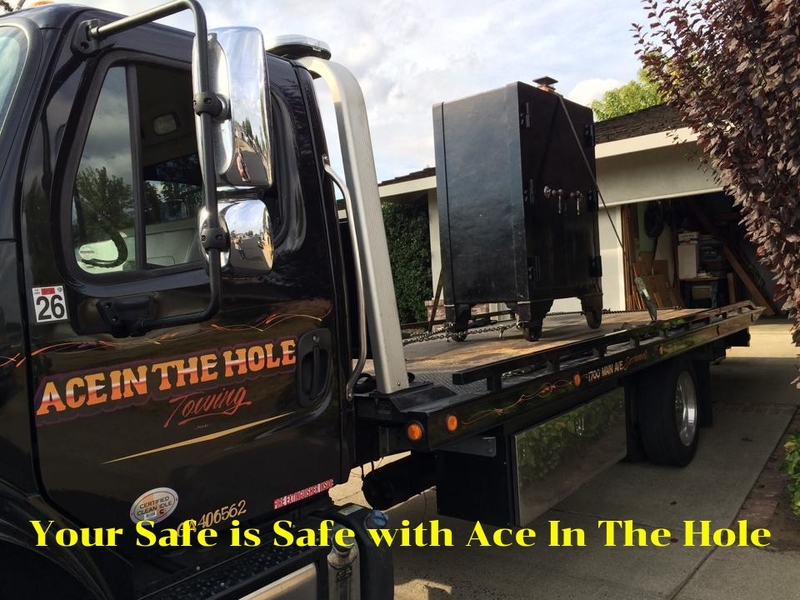 Because sometimes the shop, or the mechanic that will be working on your vehicle is not available on a weekend or holiday, Ace In The Hole Towing has a fully contained and secure vehicle storage yard to safely hold vehicles until they can be picked up or delivered. Additionally, when we remove an unwanted vehicle at your request, we can ensure that it will be held in a secure location until it is picked up by it's owner. When it comes to towing cars and trucks, the right equipment makes all the difference. 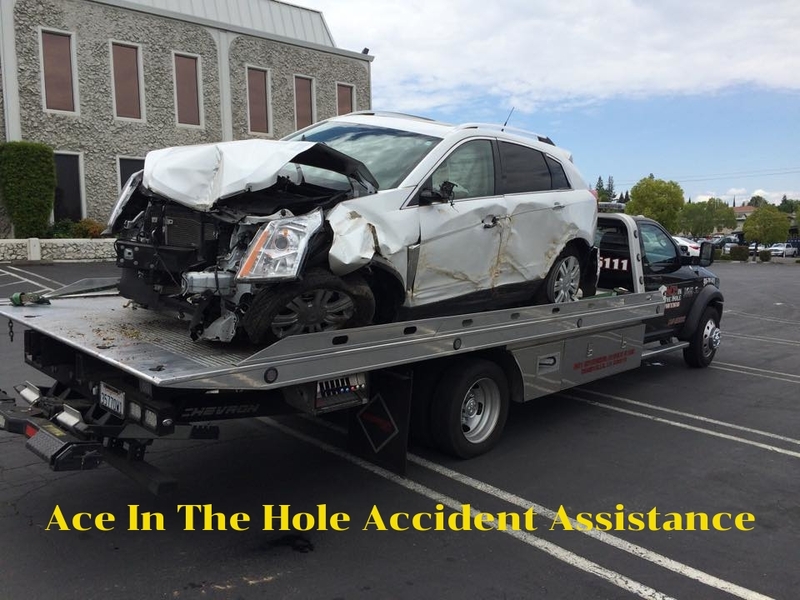 At Ace In The Hole Towing, our tow truck drivers will arrive to help, driving state of the art tow trucks, designed to move your vehicle without causing any further damage. Our flatbed, rollback tow trucks can easily handle damaged cars and trucks as well as low clearance and very low clearance vehicles. 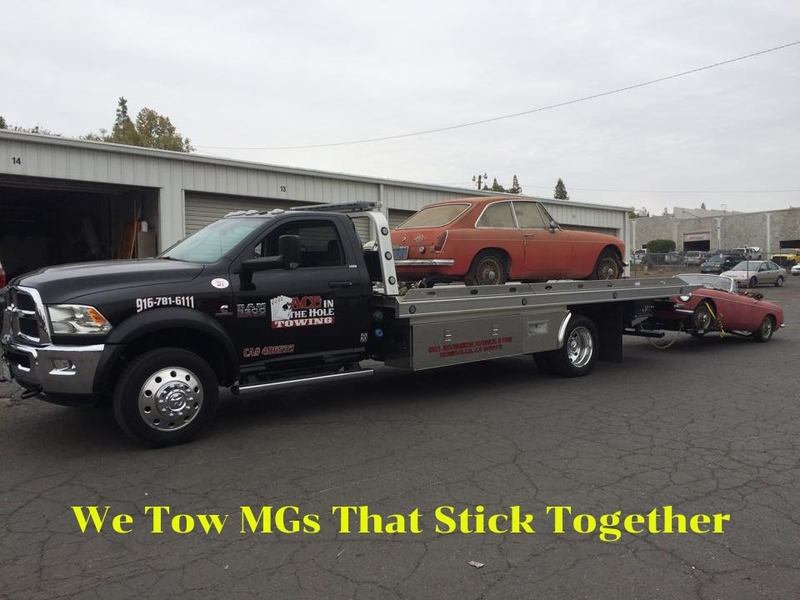 When you want to be sure of a good safe tow, call the company with the best tow truck equipment. Call Ace In The Hole. 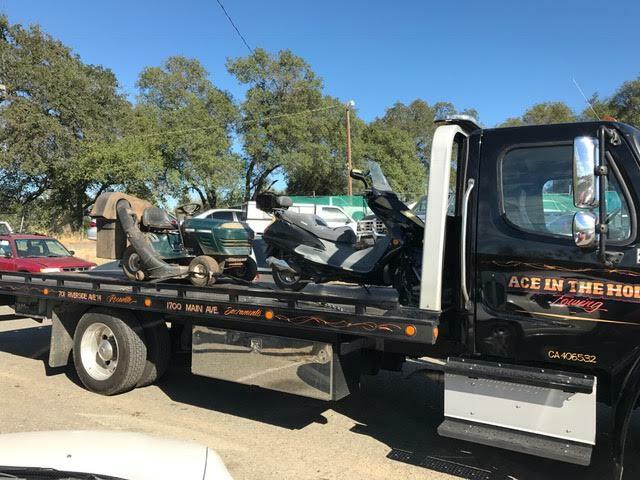 Emergency Towing means you need help NOW, and Ace In The Hole Towing is always ready to go, to get you the help you need. Our dispatchers are manning the phones 24/7 so we can respond quickly to your emergency towing needs. All of out tow trucks are fully equipped to provide emergency assistance so you and your passengers can be back on the road. 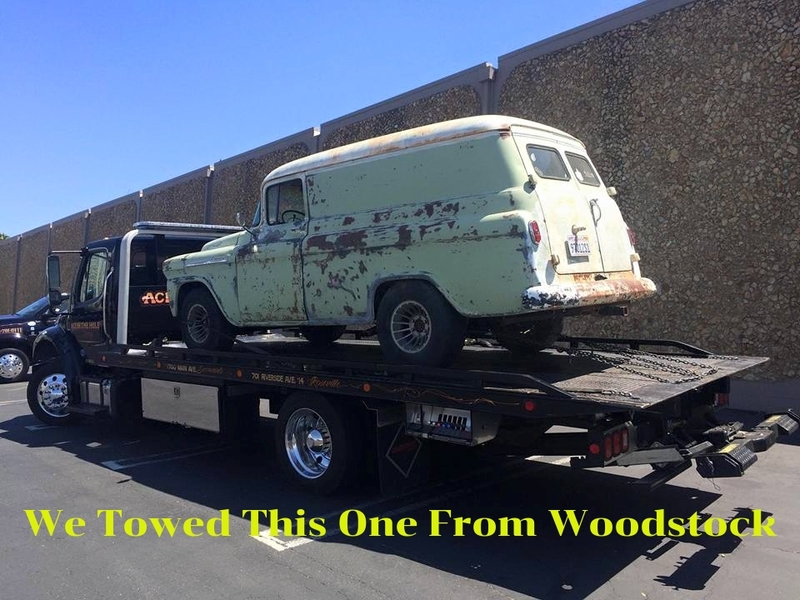 If we can't get your vehicle running, our flatbed tow trucks will provide a smooth tow for your car or truck. 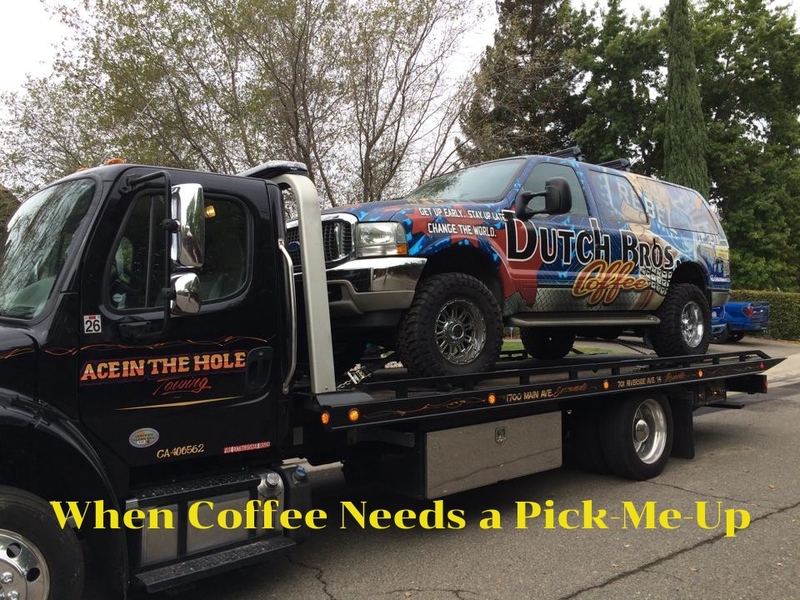 Because emergency situations sometimes create stress, and even panic, Ace In The Hole tow truck drivers are trained to help calm the situation, so good decisions can be made. We remind all of our customers to remember to put safety first, and our drivers will make sure to direct you to a safe spot, out of the flow of traffic, before getting to work on your vehicle. Always, always put safety first. 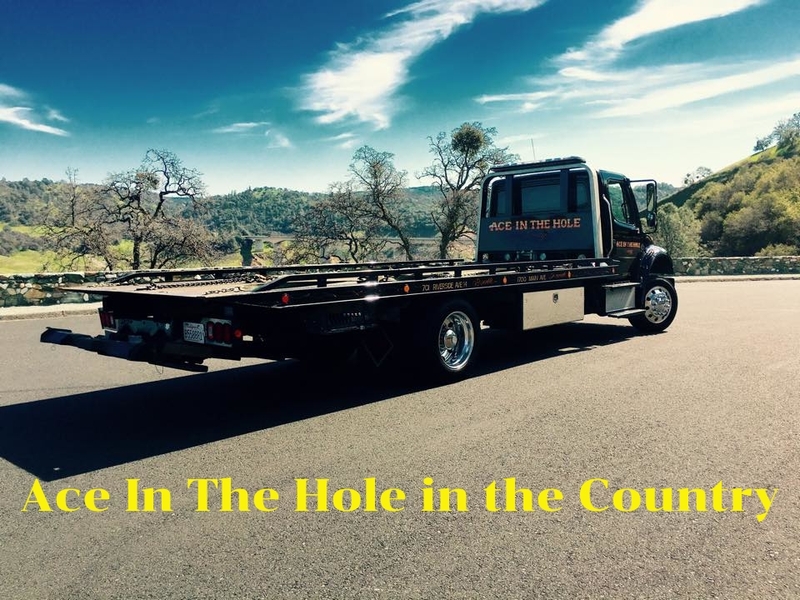 Building the best towing company in Placer County is about more than state of the art tow trucks and great tow truck drivers. It takes a passion for cars, because all day, every day in the towing service business it's cars and trucks coming and going. 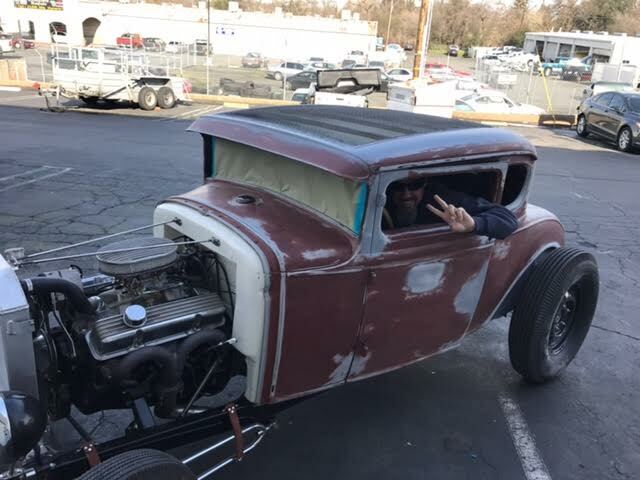 Everybody at Ace In The Hole Towing, and that includes owner Shawn Nelson, has a thing about cars. 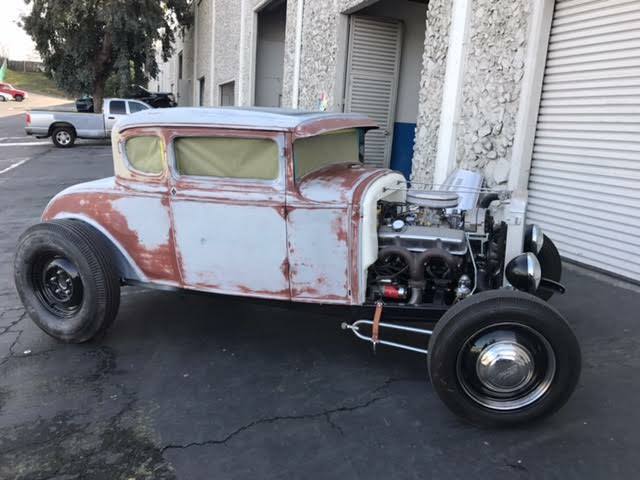 Sometimes that means really cool cars, like the classic '32 Ford pictured above. And yes, that is Shawn peaking out through that little window opening. When transporting really cool cars, the equipment used makes a difference, and so does the driver with the skill to get the vehicle up onto the flatbed. 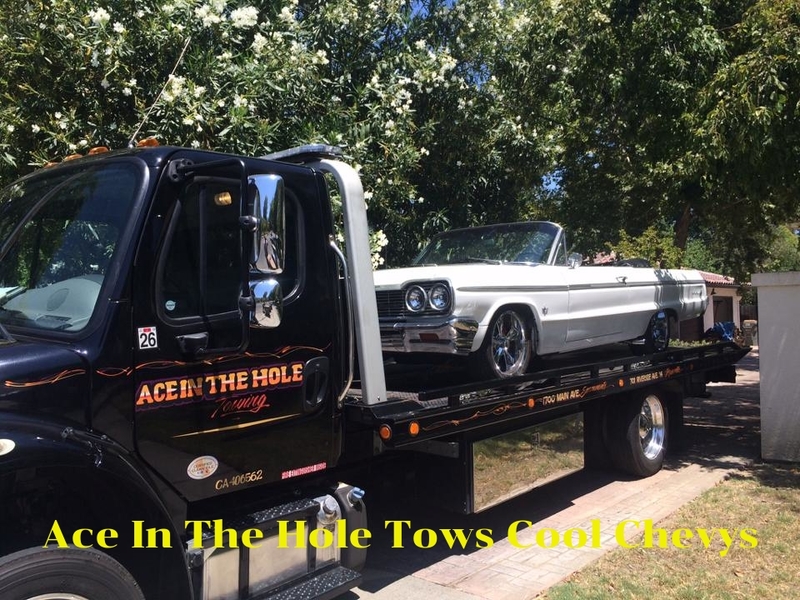 Ace In The Hole Towing is passionate about taking care of your towing needs, whether you have a very cool classic car, or a really boring newer car. 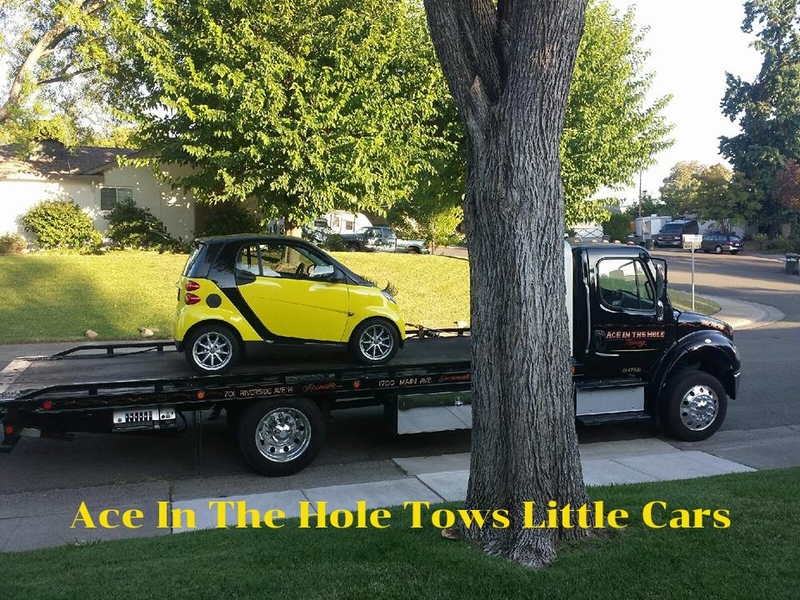 Call us for the very best tow truck service or roadside assistance.